Welcome to our Galleries! Here you will find images of beauty and grace courtesy of the bounty of nature. We use macro lenses allowing you to see details you may have otherwise missed giving an even deeper appreciation of what is all around us. We hope you find the peace and serenity in these photos that we found in taking them. If you have any questions at all, please do not hesitate to contact us. The lotus is associated with purity, spiritual awakening, faithfulness, rebirth and eternity. 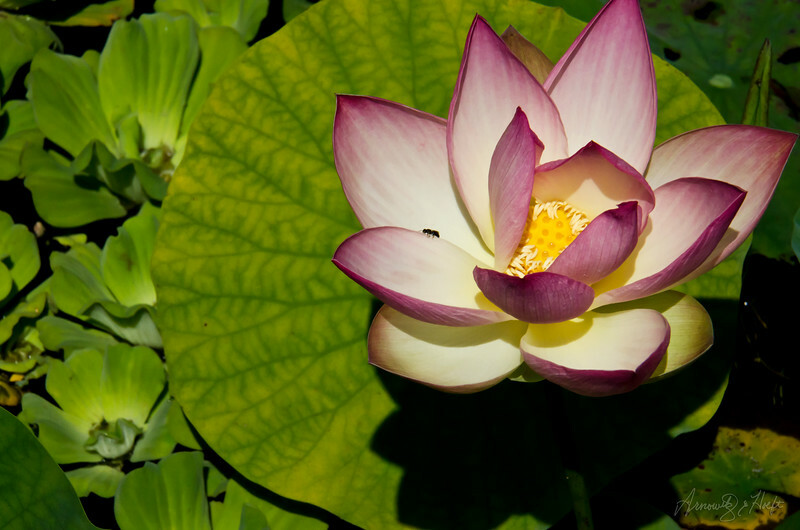 No matter what one may think of it , the lotus is an exquisite flower in all of its stages.